The only formula with both Pro-Bacteria & enzymes to totally eliminate stains and odours. Safe for the use around pets and children. 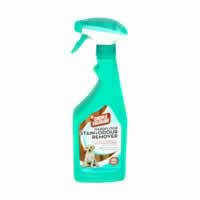 Specially developed to remove organic pet messes such as vomit, urine and faeces. 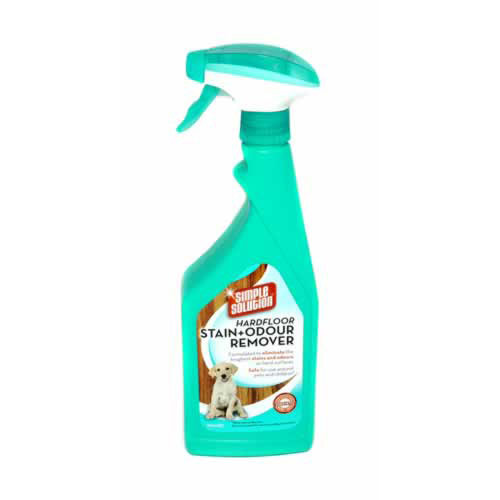 Completely eliminates odours to discourage pets from repeat marking. Safe for use on sealed wood floors, special stones and hard surfaces, such as: vinyl, brick, concrete, marble and ceramic tile. Before use, remove excess solid and liquid waste. Wait 2 to 3 minutes for the enzymes and Pro-Bacteria to break down the organic proteins.